Jersey's Team Jets moved into the top half of Premier League Two after registering back-to-back wins for the first time this season. They won 59-46 away at bottom-of-the-table Norwich-based side Thoroughbreds after beating Premier Romans 54-39 the previous weekend. 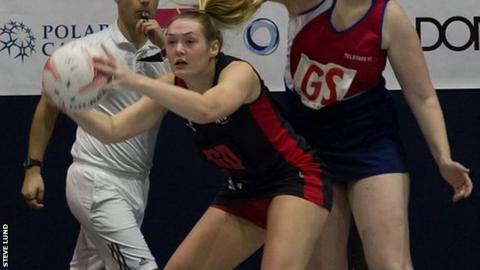 Team Jets are unbeaten in four games and are now fifth in their first season in English netball's second tier. They return to action on 10 January when they host Kent County.